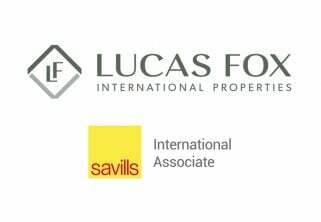 Lucas Fox partner Tom Maidment gives his expert view on the current state of the Spanish property market. 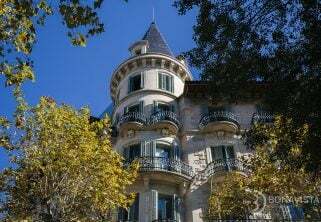 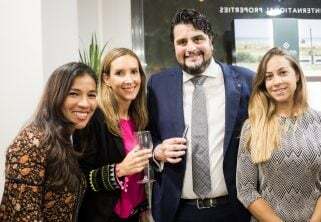 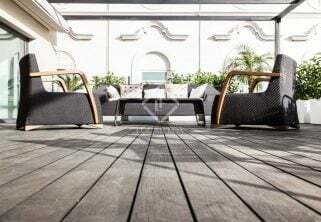 We chat to Marcus Donaldson, one of the founding partners of Bonavista Developments who are behind the phenomenal restoration of Casa Burés, Barcelona’s only Modernista building solely devoted to residences. 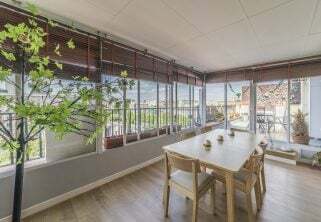 Looking for a sunny, accessible and good-value urban home? 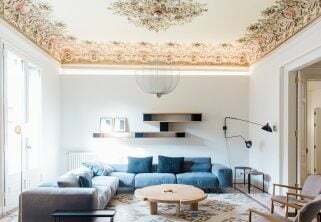 We pick the best of the bunch in Spain’s third city, Valencia. 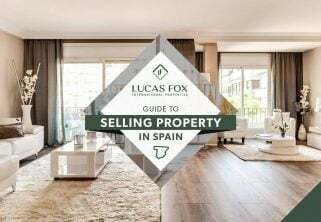 Lucas Fox Guide to Selling Property in Spain: helping you navigate the Spanish property market from start to finish. 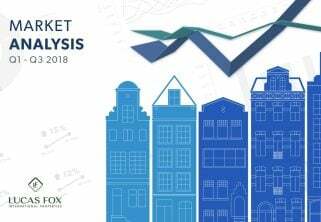 Average price of a property sold up, prime sales in coastal areas increasing and city rentals booming – some of the highlights of the Q1-Q3 Lucas Fox Market Reports.